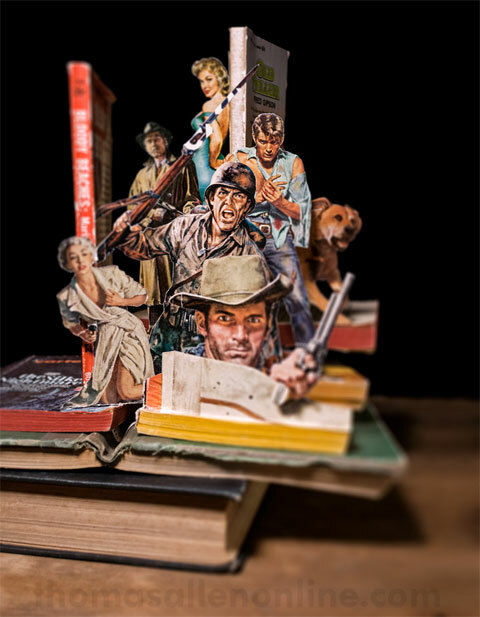 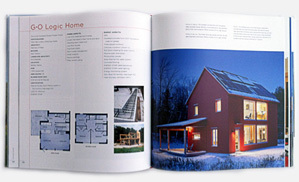 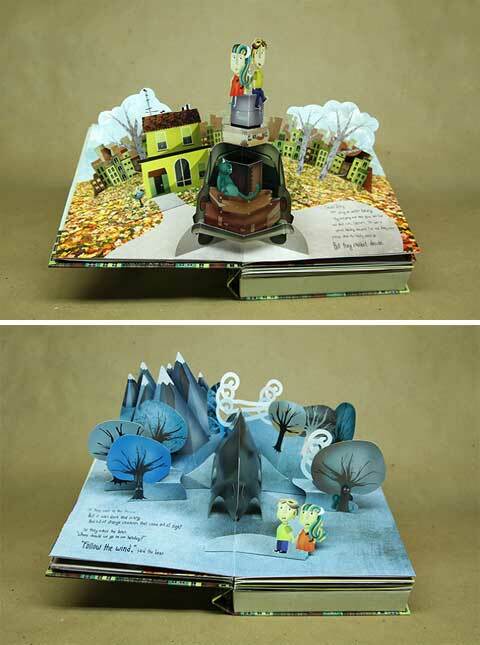 OK, so I guess you already know we have a soft spot for unique pop up books; they’re whimsical and fun, and with a bit of smart design & planning and loads of creativity, these wonderful books will pop up to life as you turn the page. 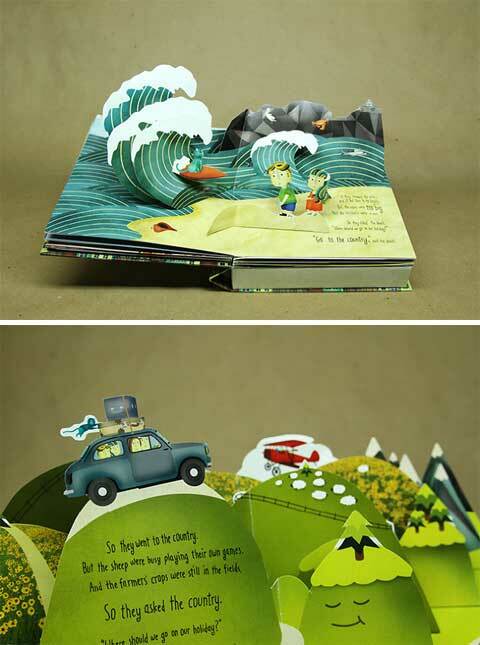 Designer and Illustrator, Nate Coonrod created this charming pop up book for Weiden + Kennedy NY. 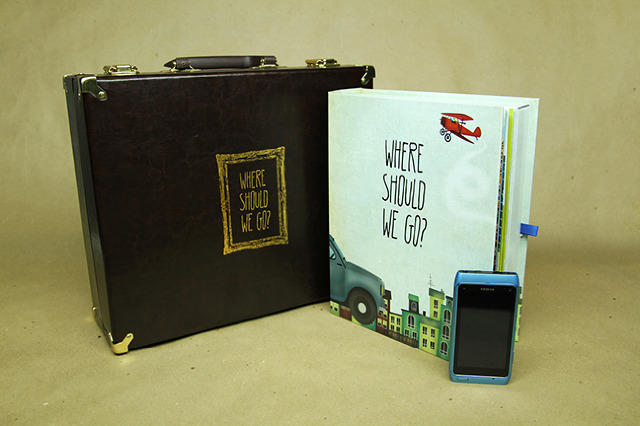 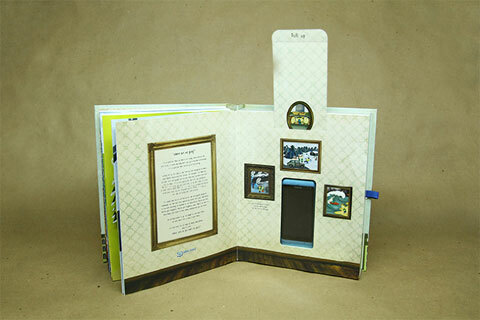 It’s called “Where Should We Go” and in its pages lies hidden the new mobile phone from Nokia. 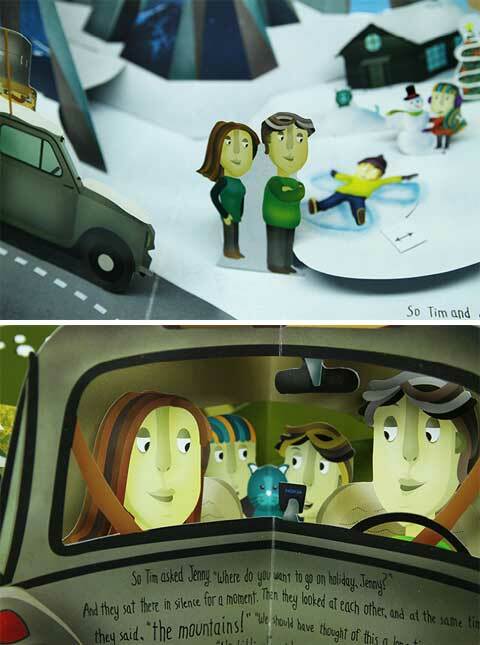 The story is about a family who is looking for the perfect place to enjoy their vacation; so Tim and Jenny pack up their car, two kids and cat, and drive from forest to coast, to country and mountains searching for the ideal holiday destination with the help of their new Nokia smartphone.